Pilots, astronauts, divers, explorers, rally drivers - watches have been created to battle the extremities that come with these. Today, we explore the watch that was created especially for scientists. 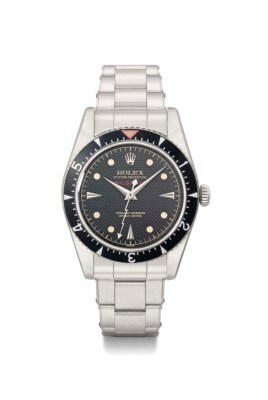 The Rolex Milgauss was introduced in 1956 and was designed specifically for scientists and researchers. It was designed to be in sync with those who worked in power plants, at medical facilities and in research labs. Those wearing watches in such places would need a timepiece that could resist the strong magnetic fields that could easily affect the clockwork mechanism and precision. Milgauss derives from the Latin "mille" meaning a thousand and "gauss" which is a unit of magnetic flow density. The watch is designed to withstand the strong magnetic fields exposed to scientists and researchers, withstanding a 1000 gauss control. To put the figure in perspective, we can say that the Earth's magnetic field has a strength of about half a gauss, and ordinary mechanical watches can withstand around 50 to 100 gauss. 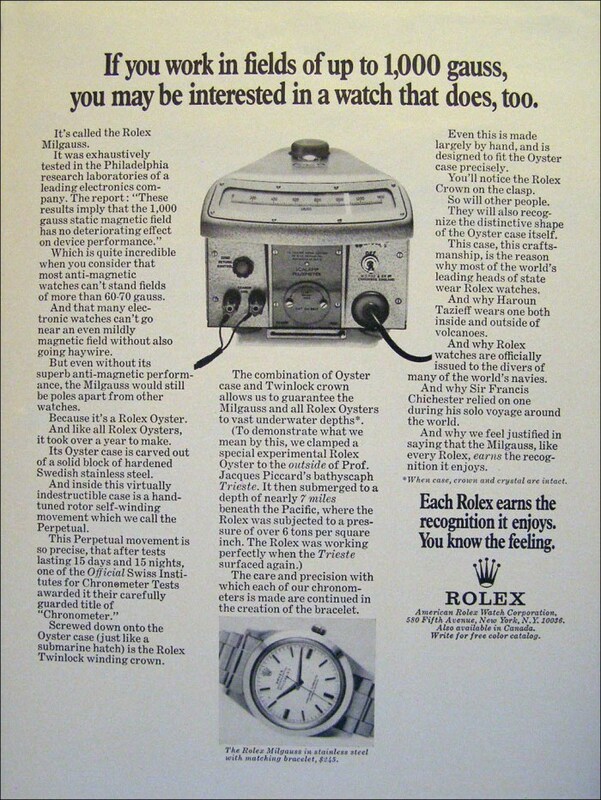 The watch was only made in two models before production ceased in 1988. 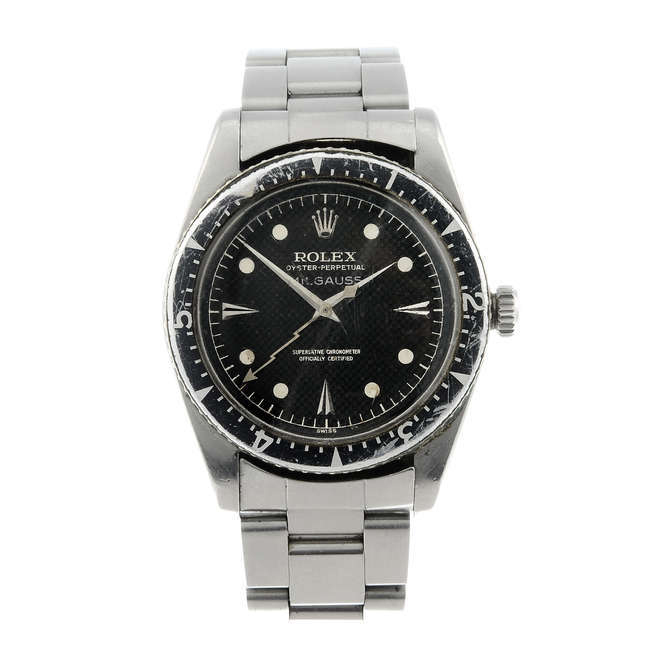 Vintage pieces, like this one from the 1950s, are highly sought after by collectors, in part owed to its rarity and also the demand for timepieces from the 1960's and 1970's. 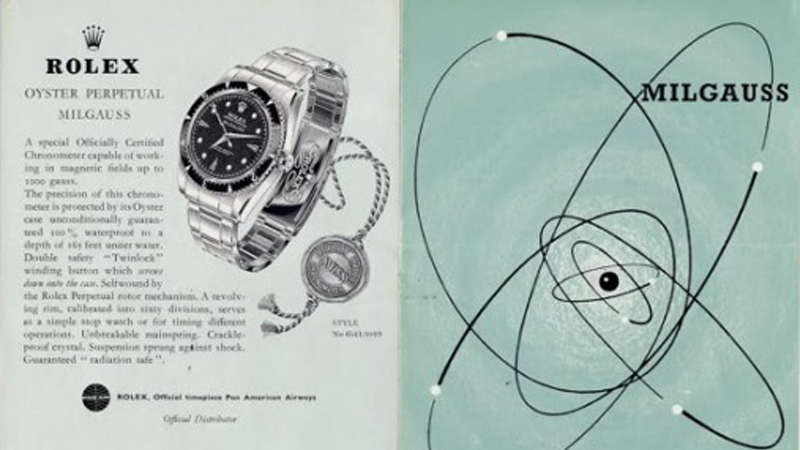 The original model resembled the Rolex Submariner however, with its magnetic shield, Milgauss was a thicker pieces, weighing 157 grams. 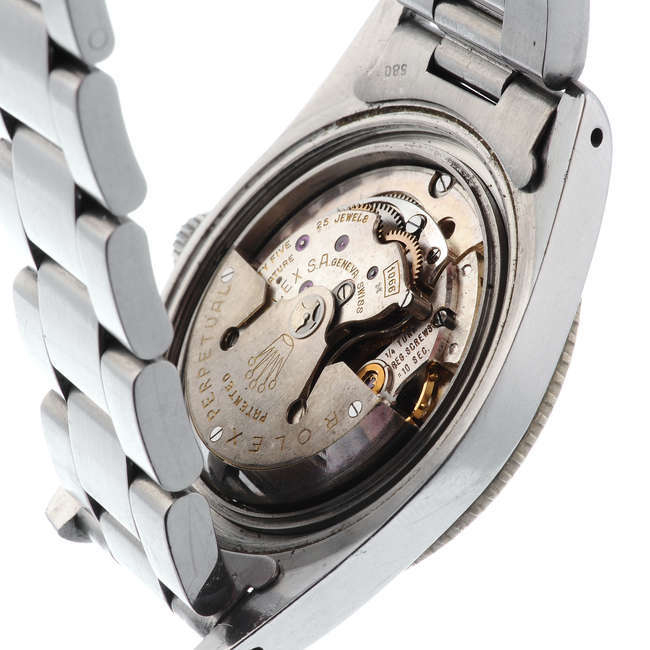 The watch is made of stainless steel only in order to withstand scratches and corrosion. Another unusual detail that makes the watch sought after is that the second hand is in the form of a flash that was initially introduced with the Milgauss Model 6541. The piece featured will be part of Fellows Watch sale on 28th November, 2017. Check out more here.